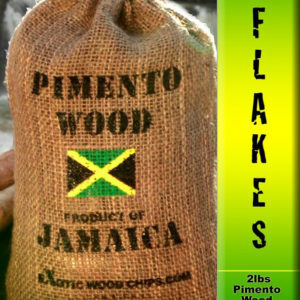 View cart “Pimento Wood CHUNKS – 5lb Bag” has been added to your cart. 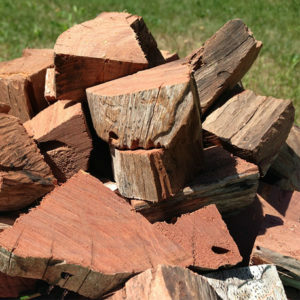 Flavorful Pimento wood chips for grilling, barbeque and smoker grills. 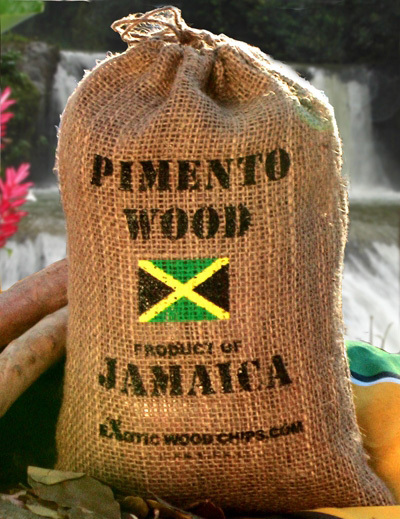 For authentic Jamaican Jerk Smoke.Perfect for Jerk Chicken, Jerk Pork and Jerk Fish. 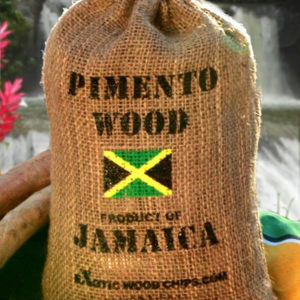 Use with pimento wood sticks, leaves and pimento spice to Jerk like the Jamaicans!